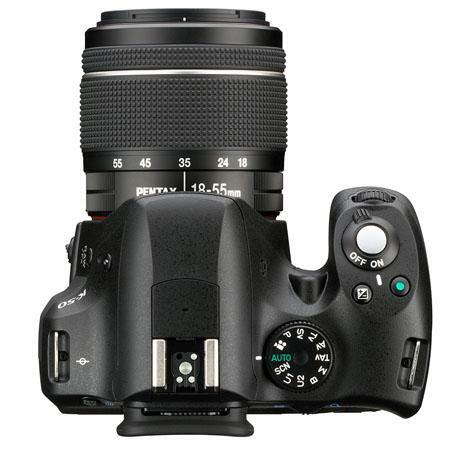 Pentax K-50 A high End weather sealed DSLR with a Mid Range Price Tag. 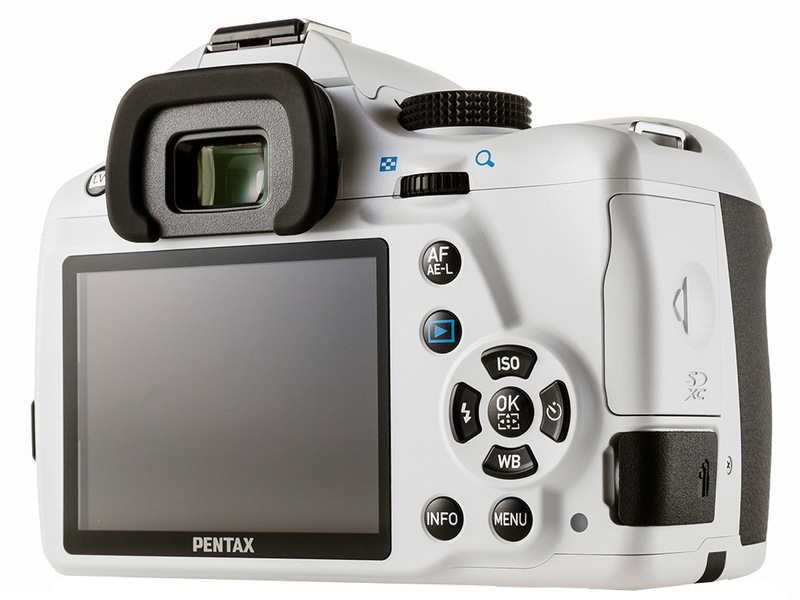 It was introduce along with cheaper Pentax K-500 without weather sealing. 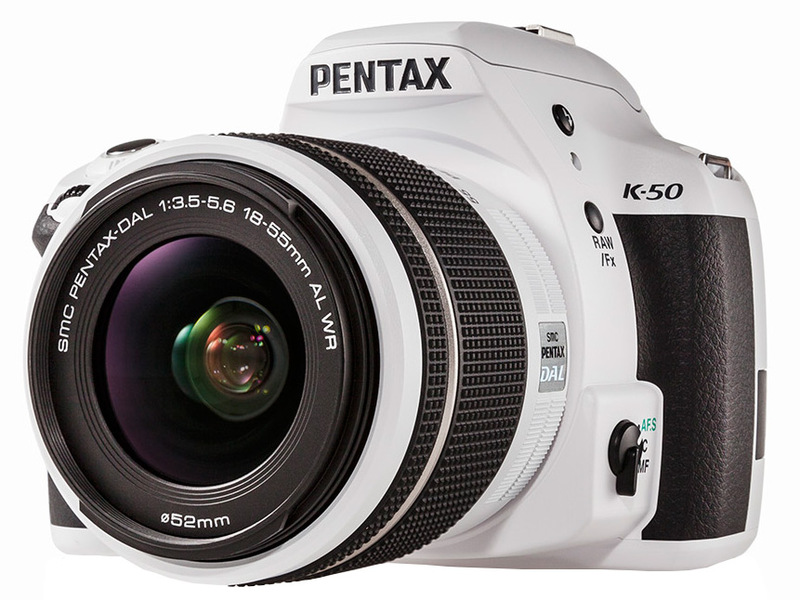 Pentax K-50 DSLR featuring higher level advanced functionality with a consumer-friendly price tag. The K50 is an update of the K-30. 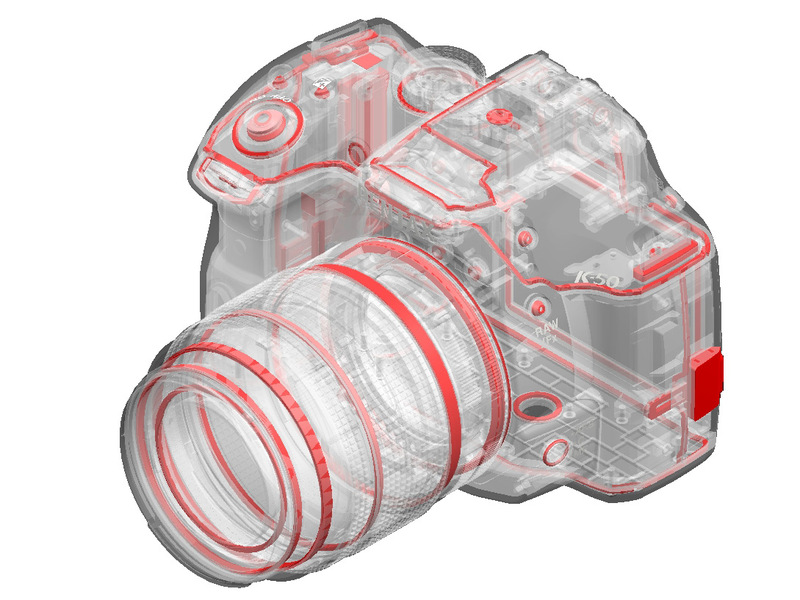 In specs, this mid level Pentax K-50, rivals many cameras higher than it’s class. 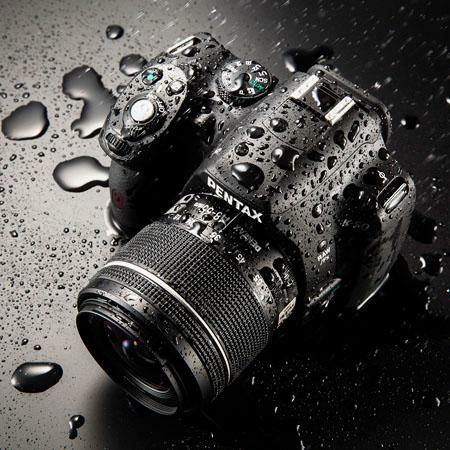 K-50 boasts a long list of advanced specifications, beginning with its 81weather seals, the K-50 incorporates PENTAX’s proven weather-resistant capability to extend shooting environments to wet, rainy or snowy conditions. 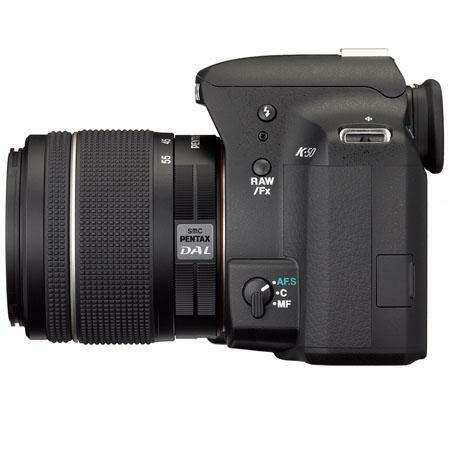 The K-50 features high-speed continuous shooting at approximately six frames per second, super-high-sensitivity shooting at ISO settings up to 51200 and high-precision SAFOX IXi+ autofocus with accurate subject tracking, for shooting in low-light or with a fast moving subject. 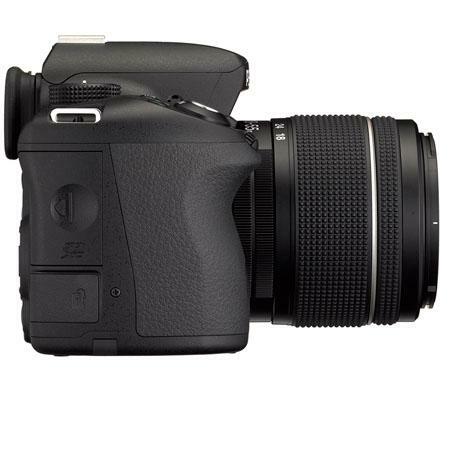 Other features include, a 100% field of view viewfinder, innovative shake reduction system, four optional interchangeable focusing screens and a fast shutter with the ability to shoot at speeds up to 1/6000 of a second.K-50 also compatible with new Eye-fi SD card for easy wi-fi photo and video sharing. Users can enable automatic transmission of images and video to a smartphone for rapid sharing and even select their favorite images and resize them before transmission. 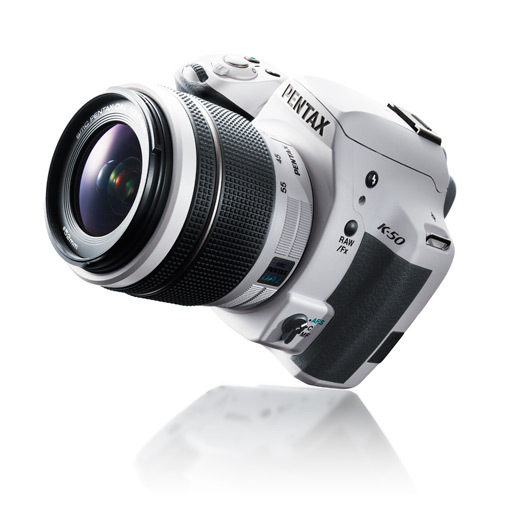 The K-50 will be available in 120 eye-catching color combinations and through PENTAX’s Color to Order™ system. It will takes advantage of a newly architected supply chain management system that is built to empower consumers to design the product they want. PENTAX has also introduced two new weather-sealed lens the smc PENTAX-DA L 18-55mm F3.5-5.6AL WR, and smc PENTAX-DA L 50-200 F4-5.6ED WR. PENTAX’s extensive line of weather-sealed lenses offer a wide variety of focal lengths and shooting perspectives for many different shooting and weather scenarios. 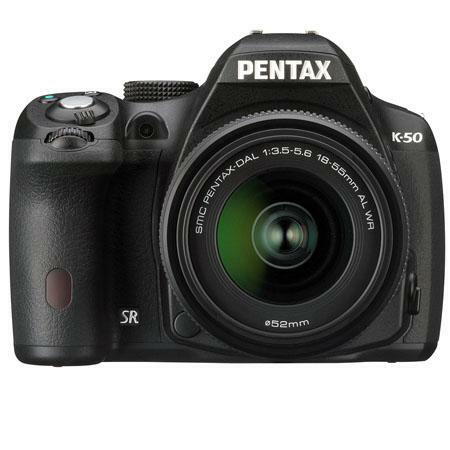 Also check the cheaper alternative the Pentax K-500 here. 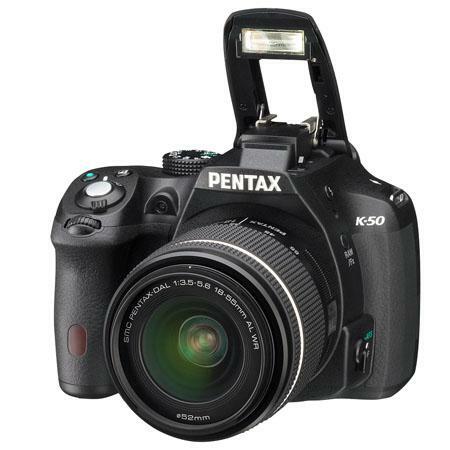 The K-50 DSLR is available to order today in a choice of 120 color combinations at pentaximaging.com and retail outlets nationwide in July 2013 with a suggested retail price of $699.95 for body only, $799.95 for the kit including DA-L 18-55mm WR lens and $879.95 for the dual lens kit including the DA-L 18-55mm WR and DA-L 50-200mm WR lenses. Video Capture Modes cont. Interval movie: 3 sec., 5 sec., 10 sec., 30 sec., 1 min., 5min., 10 min., 30 min., 1 hr.